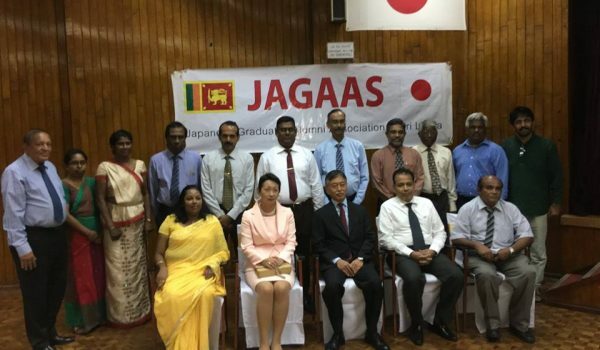 The Japan Agricultural Seminar, organized by the JAGAAS in collaboration with the Embassy of Japan and with the assistance th with JICA-EAA, was held On 24 July, at the Auditorium of the Coconut Research Institute (CRI) in Lunuwila. 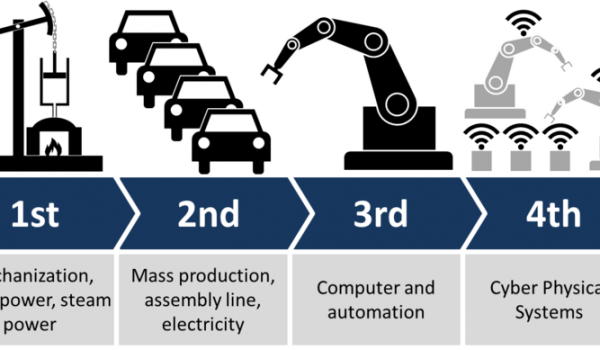 The resource person was Professor Toyoki Kozai (Professor Emeritus, Chiba University and Director of Plant Factory Association of Japan). 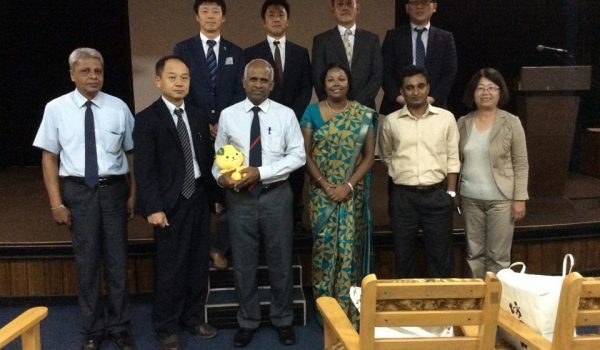 The theme of the seminar was “Future Direction in Crop Productivity Enhancement under Control Environments”. 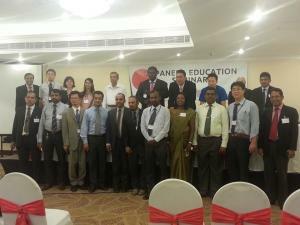 There were almost 55 participants. 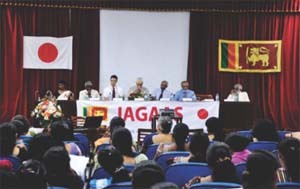 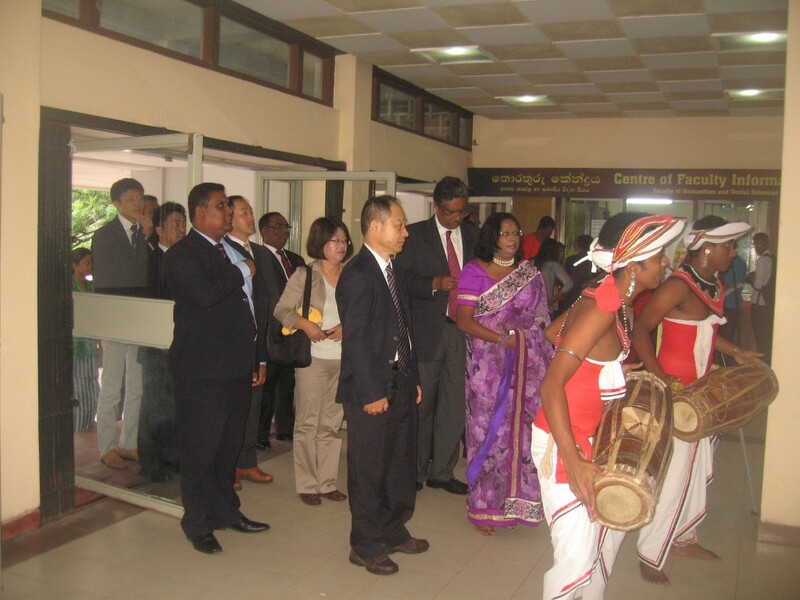 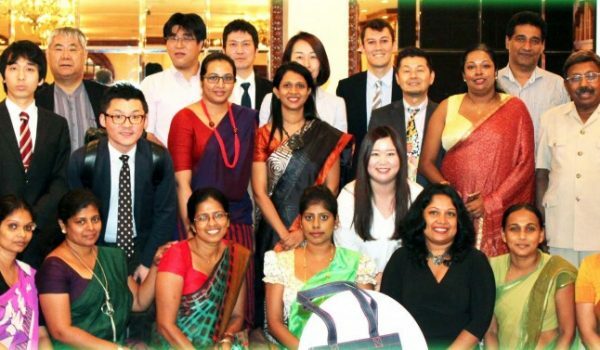 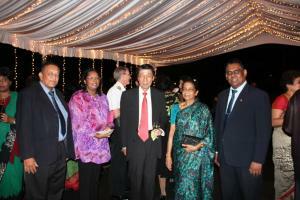 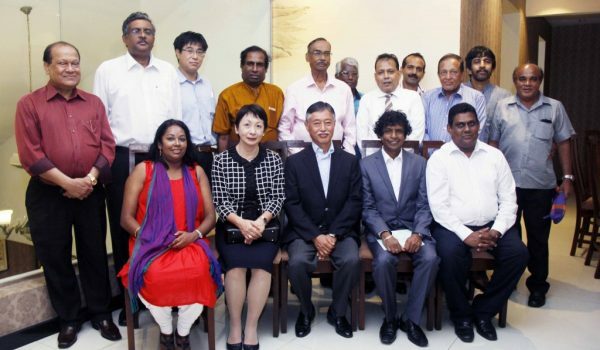 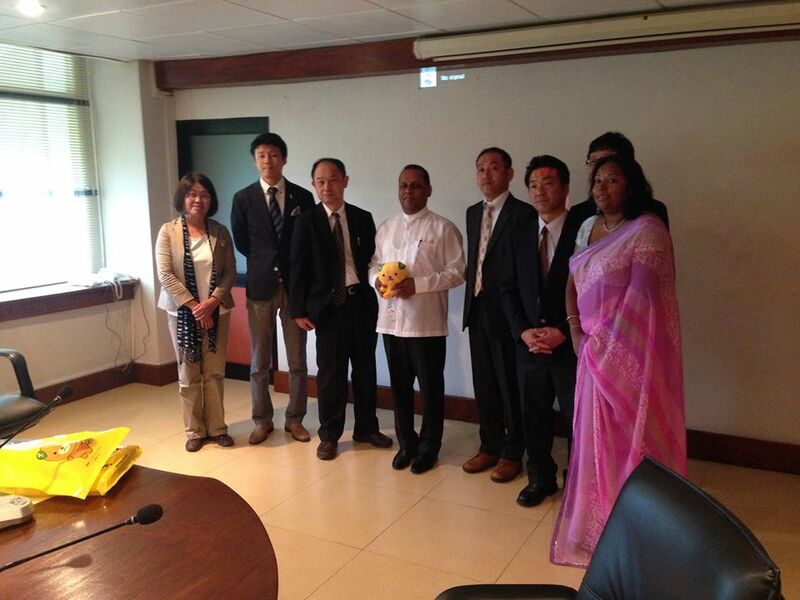 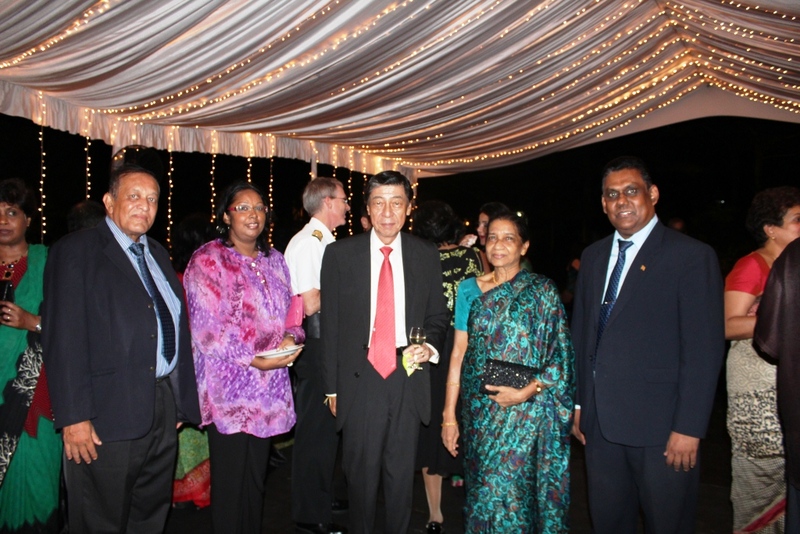 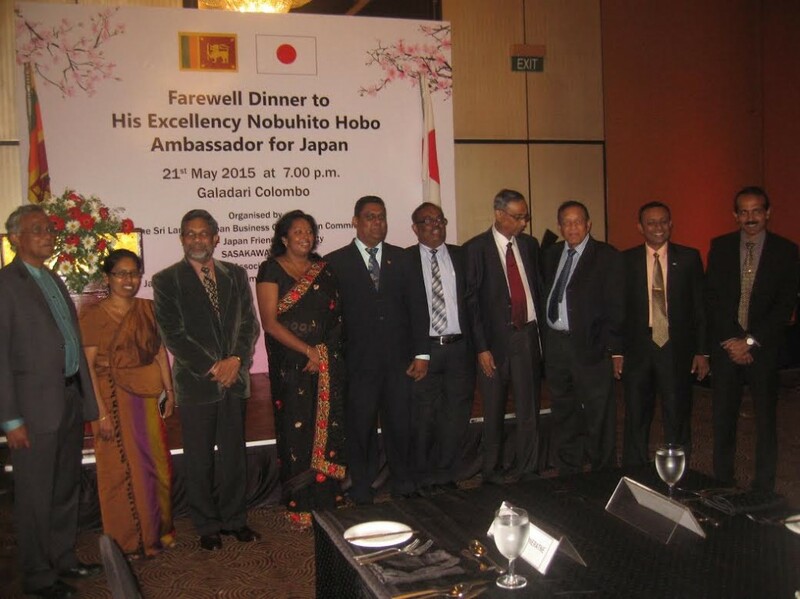 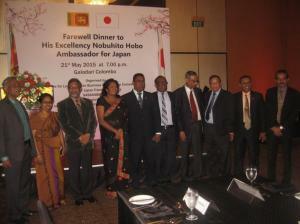 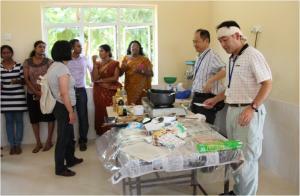 This event was marked with the participation of Professor Jayasekara (Vice Chacellor of the Wayamba University), Professor Attanayake (Dean of the Faculty of Agriculture and Plantation Management of Wayambe University), Dr. Priyanthi Fernando (Additioanl Director of CRI) and Mr. Keita Iwase (Second Secretary of the Embassy of Japan in Sri Lanka). 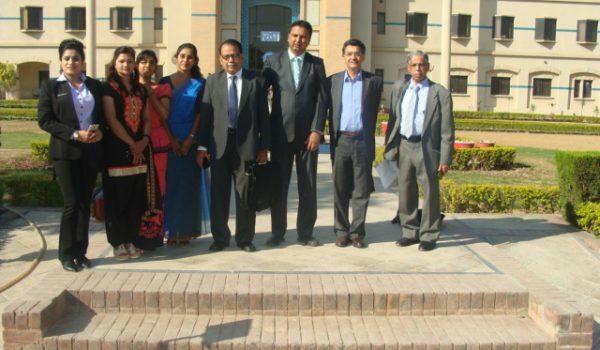 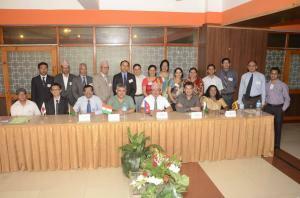 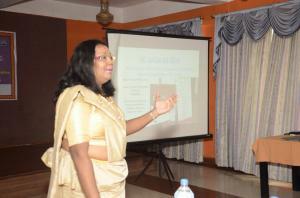 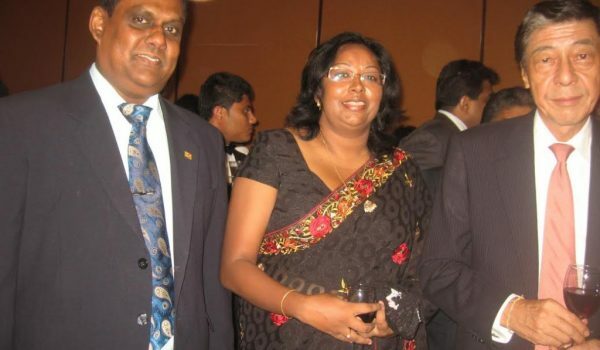 Prof. Tamara Atauda, Vice Secretary of JAGAAS and Dr. S.M. 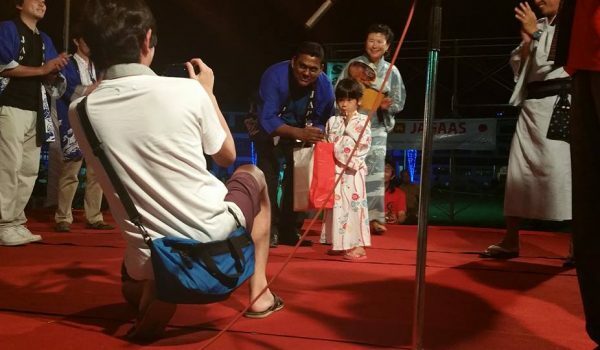 Punichi Banda, Vice President of JAGAAS played a significant role in arranging the event.